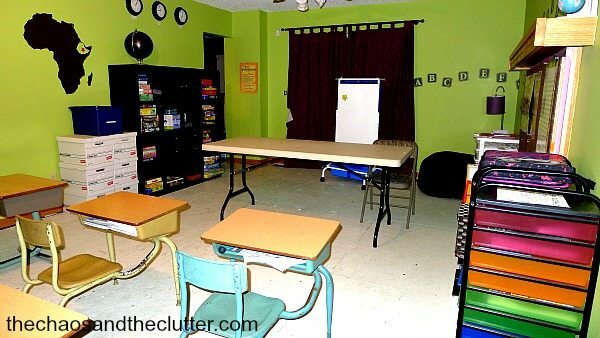 Our homeschool classroom is all about functionality. 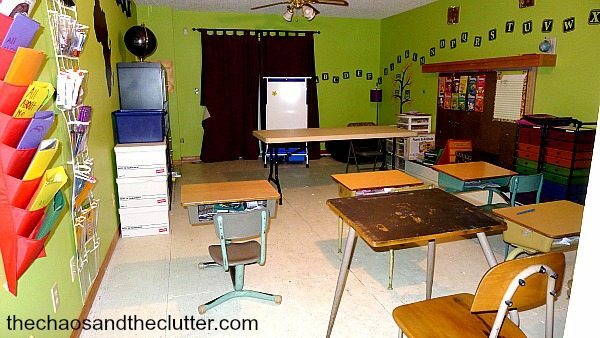 Years ago, we decided to convert our family room which almost never got used into a homeschool room. We tore up the old carpet and painted the floor. This may not be the most attractive flooring solution, but it was cost effective and it is easy to sweep up bits of paper and scraps from crafting and I never have to worry about the kids ruining the floor by spilling paint. We painted the room a bright colour and added wall decals (alphabet, numbers, owl tree, Africa with Ethiopia cutout to represent the birth country of two of our kids) from Peel Monkey. Some of the classroom decor also comes from the posters and charts that go along with our character building program, We Choose Virtues. We have five desks (one for each of my “students”) that we have picked up for free at garage sales and the like over the years but we also put a table in the room as often we find working around the table together easier than the kids working at their desks. There used to be a fireplace in the room which made it very drafty in the winter so we filled the opening with insulation, covered it with a board and then attached cork to the board to create a giant cork board. It is so useful. I use it to pin things relevant to the topics we are currently learning about. I find the mantle above handy as well as I can place books related to the current subject of our unit studies on top for easy access and to encourage the kids to look at them. The room has less wall space than it appears to because there are patio doors, an outside door and two entrances so I made the door to the outside into a chalkboard using chalkboard paint. As it is a metal door, it is also magnetic so I have magnets on it as well that I can hang up posters or charts with. This has really helped make the most of the space. I write the quotes we are memorizing on the “chalkboard” and the kids sometimes use it to draw on or play games on. 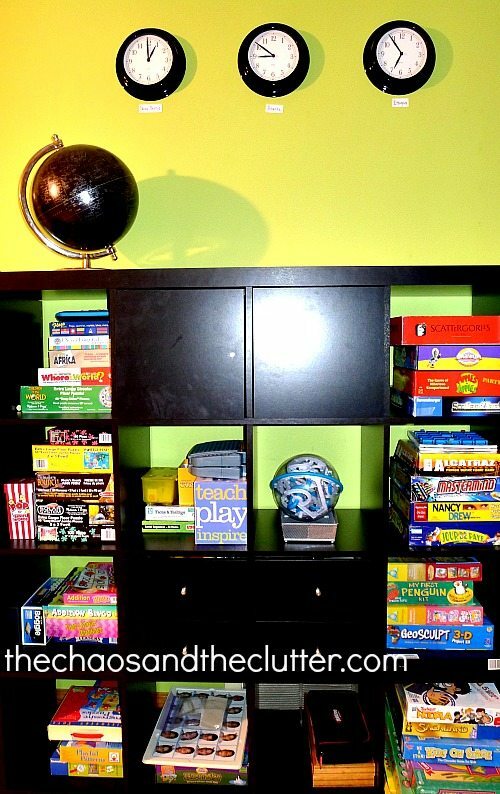 I use the Ikea Expedit unit to house our board games and puzzles. Above that, I have three clocks set to different time zones in the world that are important to us. One is the time zone for where we currently live, the other is for Ethiopia (where two of our kids were born) and the other we change depending on what we are studying or what is happening in our life. For example, later this year when The Husband and our second oldest son go to Thailand, we will set the third clock for there. My whiteboard is all about functionality. 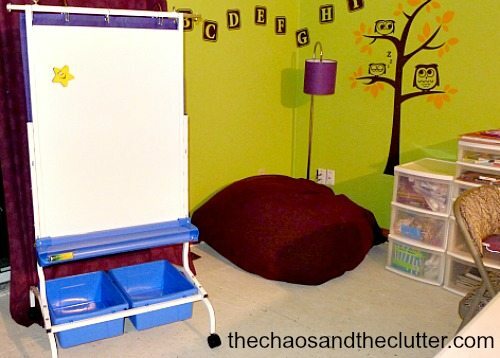 It is obviously used as a white board but is set up so that my chore chart is on the back and the bins underneath are often what I use to create and store our weekly sensory bins. This again allows me to make the best use of the space that I can. My favourite part of the room still is the reading corner because we have made such great memories there. The bean bag chair and light sit beneath the owl tree decal and it is a comfortable place to read or snuggle or play Uno. 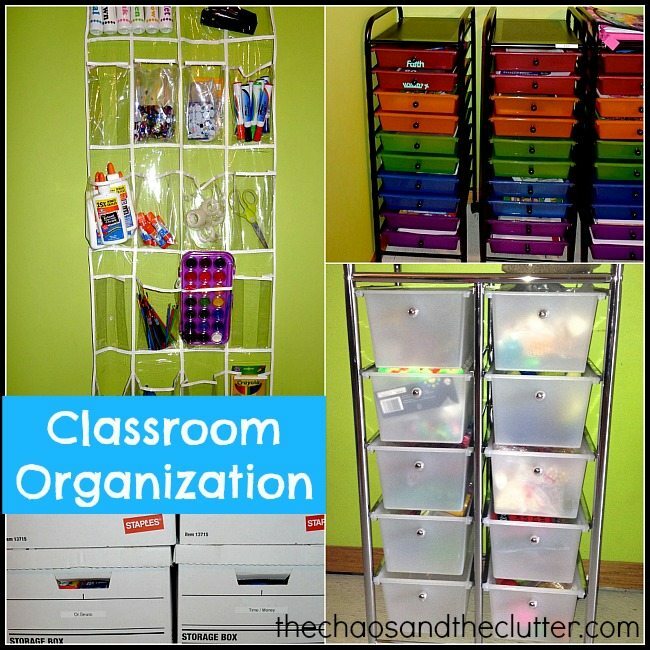 I have boxes that hold the larger items for our unit studies, use a shoe organizer for our craft supplies, have five sets of units with ten drawers each for our workboxes, and have another unit with ten deeper drawers to hold our sensory bin supplies. Our classroom works really well for us. We have tried to make it functional and fun. 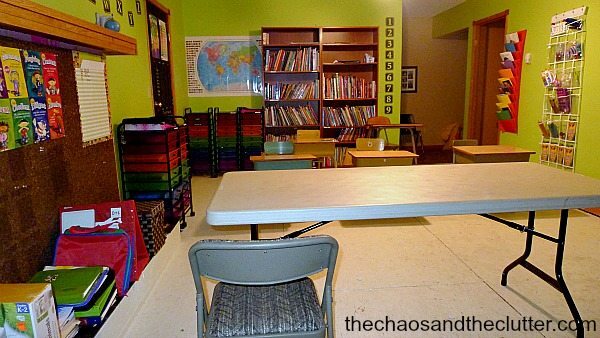 I like to have things such as books, globes and maps, board games, puzzles, and hands-on learning aids accessible to the kids at their level so I have set the room up to maximize those opportunities. 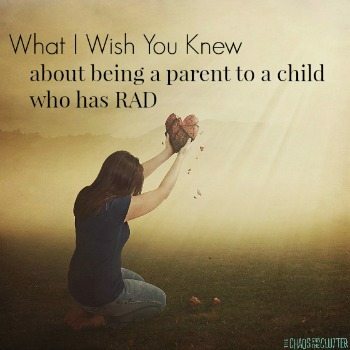 I am linking up in the schoolroom hop week of the Not Back to School Blog Hop. 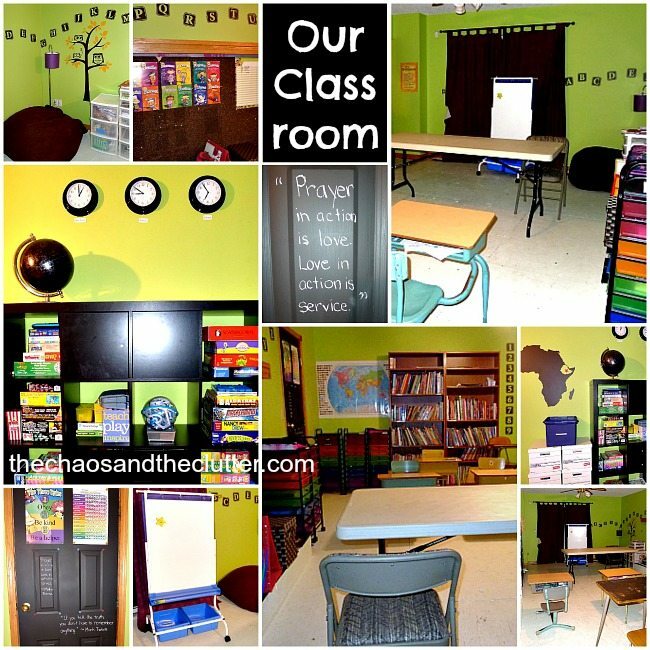 If you are looking for ideas for your classroom, be sure to go check out all the other ideas. 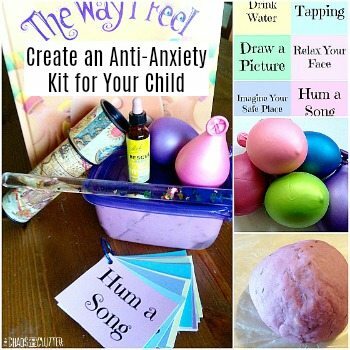 You can also follow me on Pinterest or you can just follow my Classroom Board. I think I said it last year, but I love the idea of the three clocks. That is so awesome. The chalkboard door is so cool too. Thanks Dawn! I didn’t change much this year except for adding the storage for the sensory bin items and moving a few things around. Hope your summer is going well! Oh, my, what a wonderful place! I imagine you really enjoy your time together in this room. Love your solution for the fireplace – brilliant! of course the chalkboard door and the clocks and – everything! Your room is really lovely!! Thanks Shaunna! We spend years just using the kitchen table and doing our reading under trees but this will be our fourth year with a “classroom”. I’m sure yours will turn out really well. You should check out the schoolroom hop this week to find other ideas you can incorporate. This is awesome. So many thing I love about it from the perplexus (we have one too, and just saw a two pack at Costco yesterday) to the old fashioned desks. Great use of quotes on the door as well. We love our perplexes! It gets used a lot! What a great place to learn! Great space! I love the bright green wall color and the reading area. I keep telling my hubby that it would be fun to paint our homeschool room/playroom a fun color but he isn’t on board. I can dream though. Keep dreaming and maybe one of these days, he’ll get on board! My husband is usually the one to suggest the wild colours but this time, I chose the colour and I still love it! 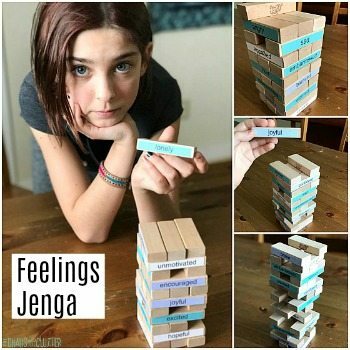 I just created a homeschool room in our house this summer. I love seeing the organization and layout of your room. Thanks for sharing! 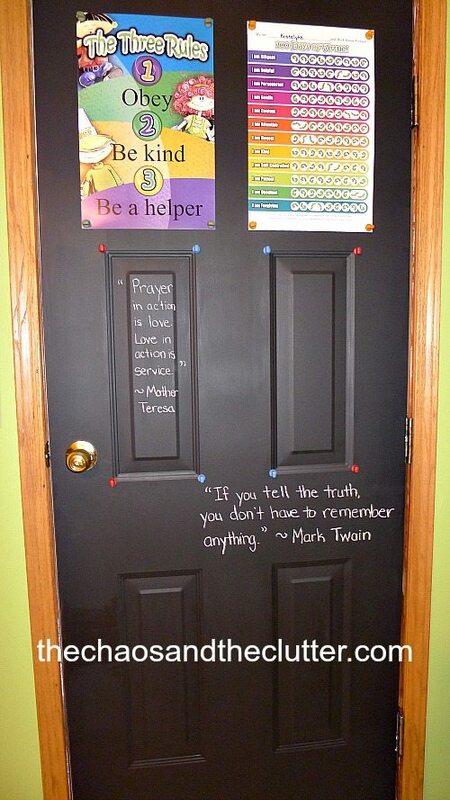 Love the chalk board door and the fun wall color. Where did you get the drawer carts? I’ve looked at some but they didn’t seem very sturdy. Nicolle, the drawer carts are from Michael’s (bought one at a time using their 40% and 50% off coupons!). They aren’t the sturdiest. We sometimes have to tighten the screws to them but they have help up pretty well overall for what we use them for. This will be our third year with them so I’m happy to have gotten that much use out of them. I think it helps that for the most part, they stay “parked” against the wall. Wow you’ve really used your space well! 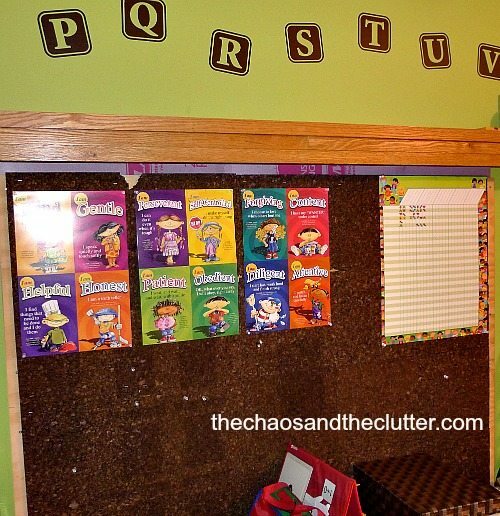 I like the idea of making a door into a chalk board and the shoe organizer used to organize school supplies. Love the bright green! And love all your learning games. I just got a bunch and am excited to use them this year! I love the green! So bright and fun!! The reading corner is such a wonderful idea. I definitely need to incorporate that in our space! your classroom looks wonderful. I have an expedit too, its such a great bookshelf.